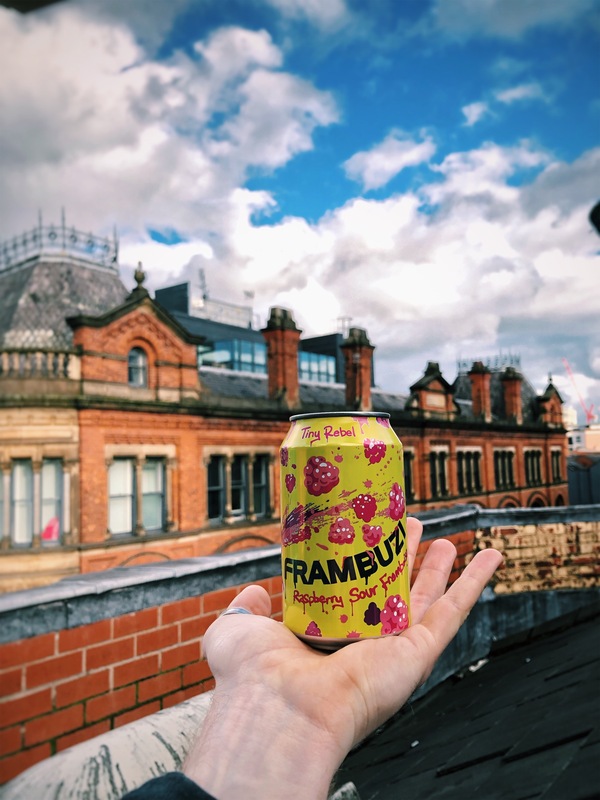 Manchester’s craft beer scene is growing at an exponential rate and in true Manc fashion we felt we should support our neighbours and give you the best there is to offer. Our fridges are getting a well-deserved facelift and will soon be filled with a whole host of great local breweries, the best German big ol’ bottles and a hand full of weird (blueberry lemon sour and marshmallow porter, whaaaaaa?). Craft beer has been defined as small, authentic, independent and honest. Shindigger / Magic Rock / Tiny Rebel / Paulaner / Siren Brewing Co.
Justin recommends – Siren Calypso because it’s a sour and I love sours. Fantasma cos its bloody delicious for a Gluten Free IPA and it’s a bit stronger @ 6.4% AND its gona be our first proper IPA – oosh. Amy recommends – Shindigger cans are banging, taste great and are based just around the corner! – I vote yes. Reb recommends – Frambuzi. Raspberry bev all the way. ACTUALLY, WHAT YA DOING THIS FRIDAY?